The station has changed the atmosphere in Thialf not! 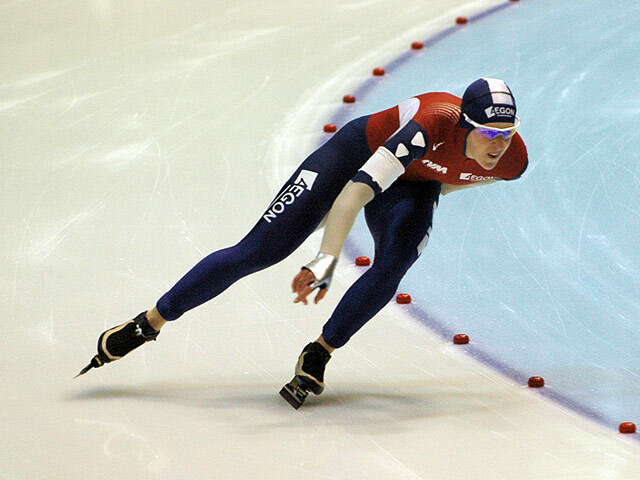 In early January, the European Championships Allround and Sprint held at the ultra-modern ice rink in Heerenveen. The speed skating at elite level on the fast ice just exciting. There even faster times will be put down. In the stands cheering fans delirious skate encouraging them their favorite heroes. The famous mop orchestras enhance the atmosphere with their live music. Skating in Heerenveen again top!